Plaza Restaurant Located in Tokyo Disneyland; opened April 15, 1983. It closed Jan. 4, 2017 to make way for Plazma Ray’s Diner. 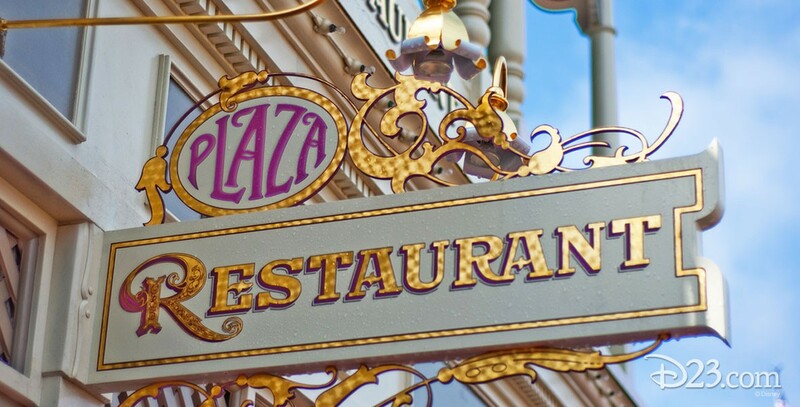 There is also a Plaza Restaurant in Magic Kingdom Park at Walt Disney World.